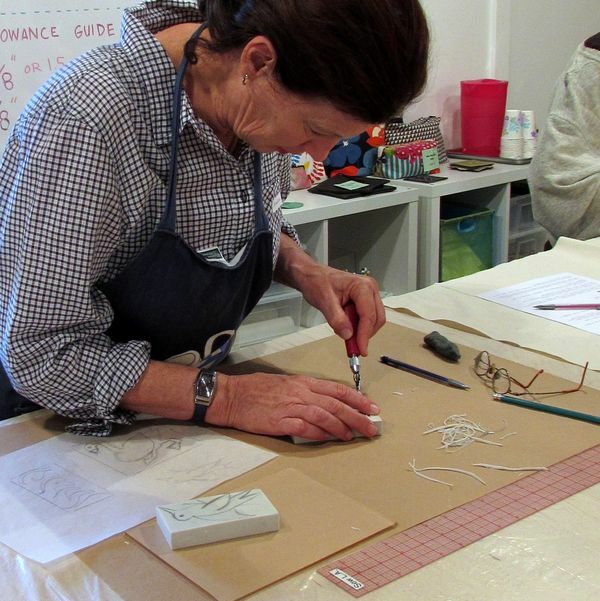 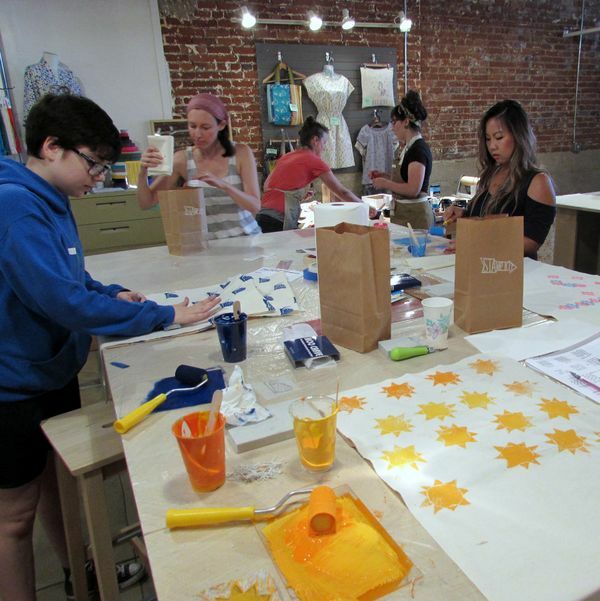 Summer classes are in full swing here at Sew L.A., and we couldn't be happier with our reorganized classroom space! 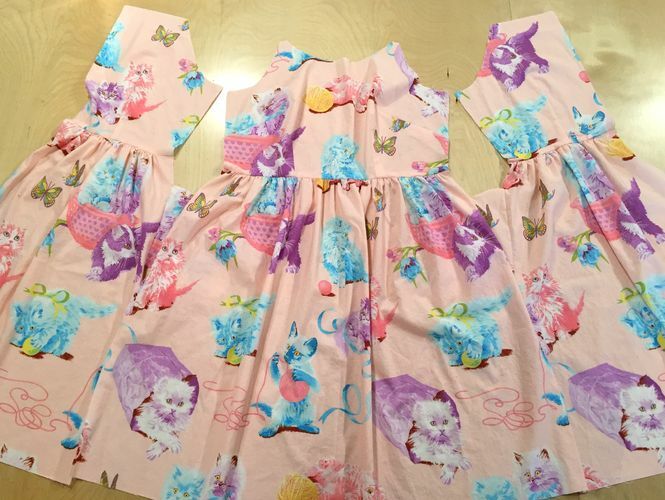 It's the perfect size for our sewing classes that take a bit more room for projects, and we have had a few creative workshops with 10 - 15 students as well. 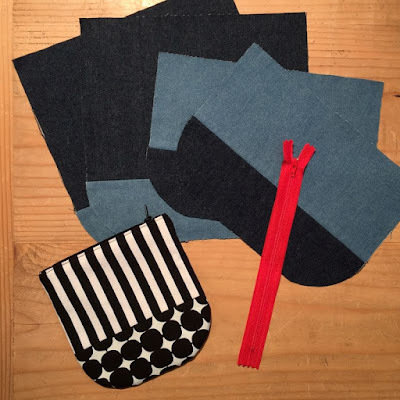 Our website update is taking a bit longer than we anticipated, but we have our Basic Sewing Kit up and are getting ready to post fabric soon. 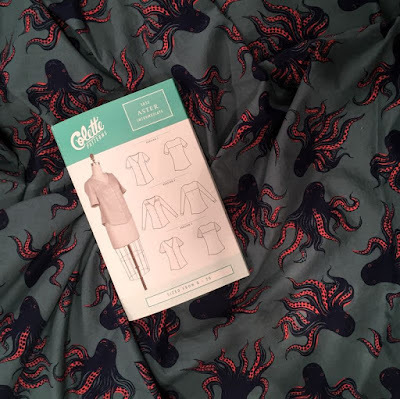 A huge thank you to students who have been in the middle of this change! Of course, we want everyone to have the right tools and supplies for classes and workshops - if you don't see what you need online yet we are ALWAYS open 1/2 hour before classes to allow students to shop for what they need. 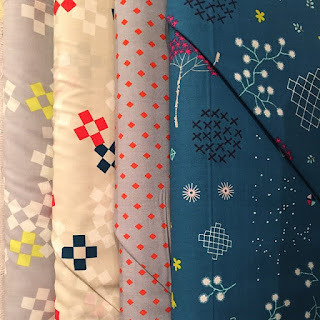 Please do send us an email if you ever have questions! 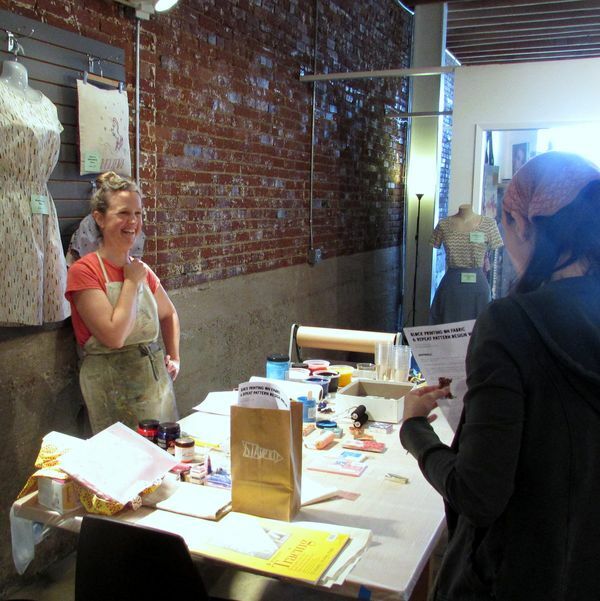 You can also plan ahead and get what you need (and anything else) at one of our monthly pop-up shops: the next one will be Saturday June 20th from 10 - 6pm. 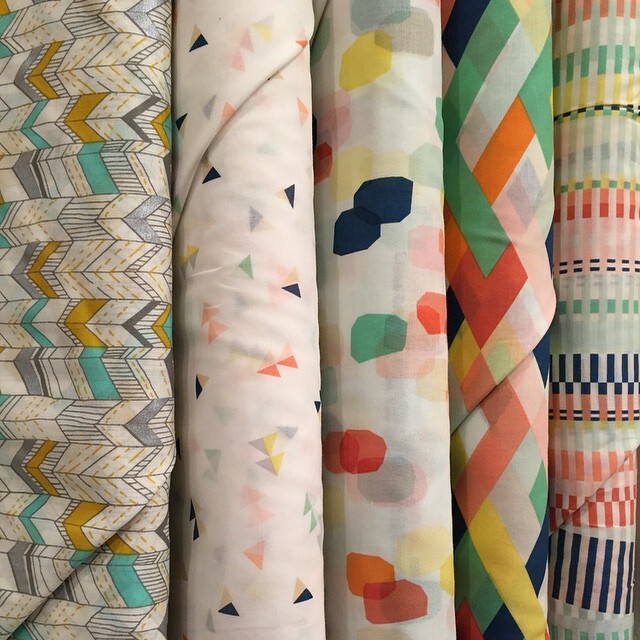 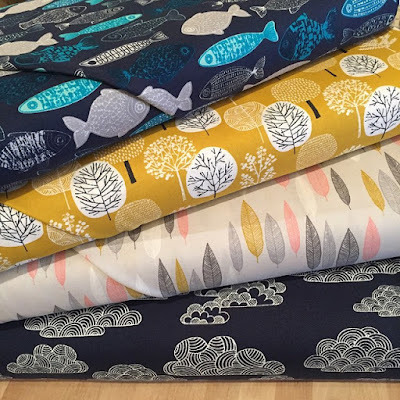 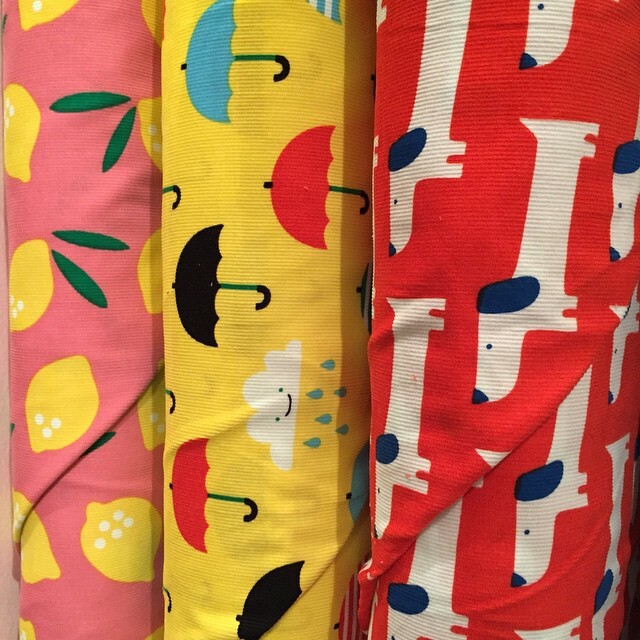 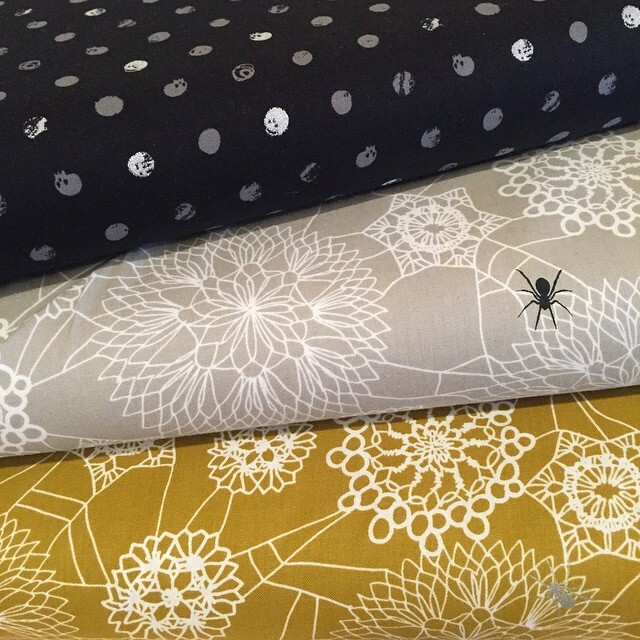 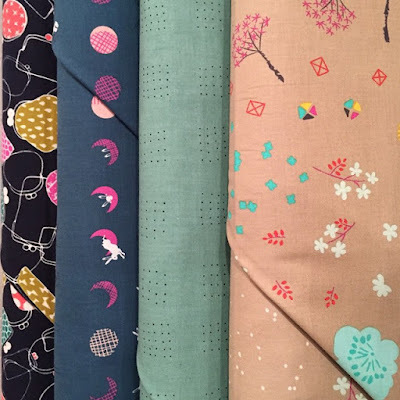 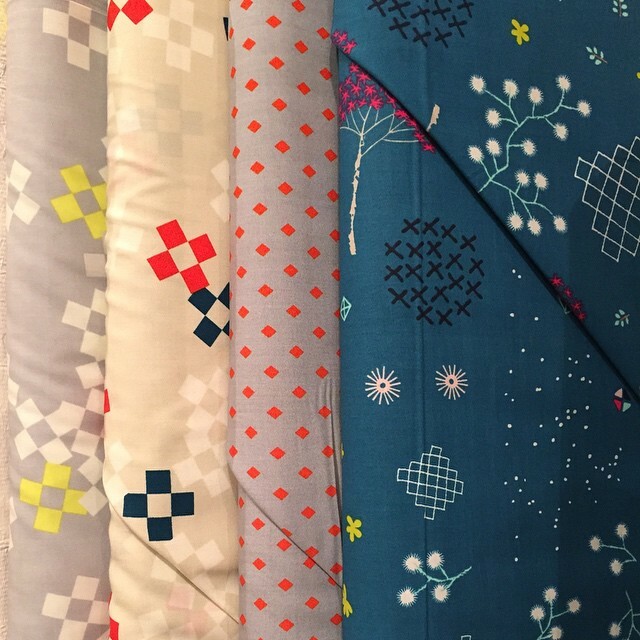 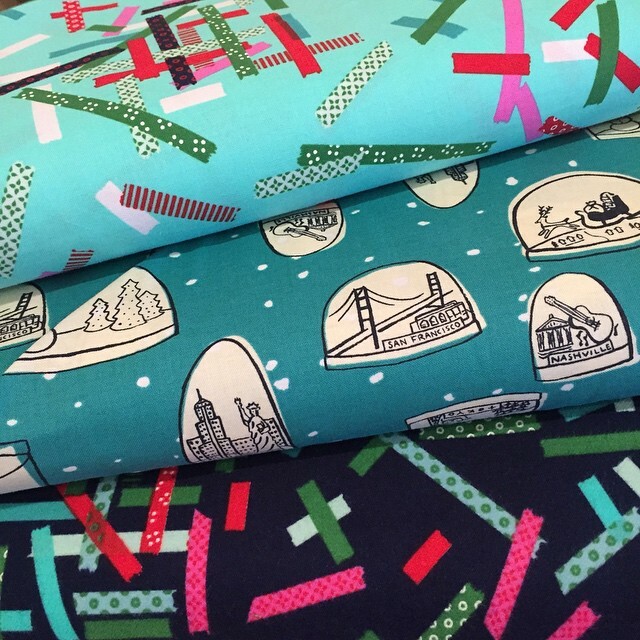 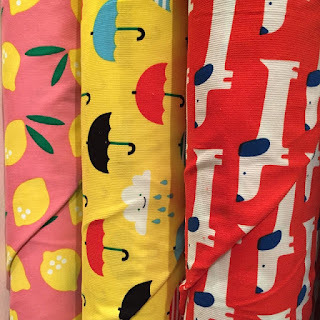 We have some new fabric from Cloud9 and Cotton + Steel! 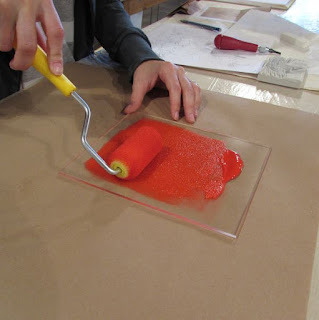 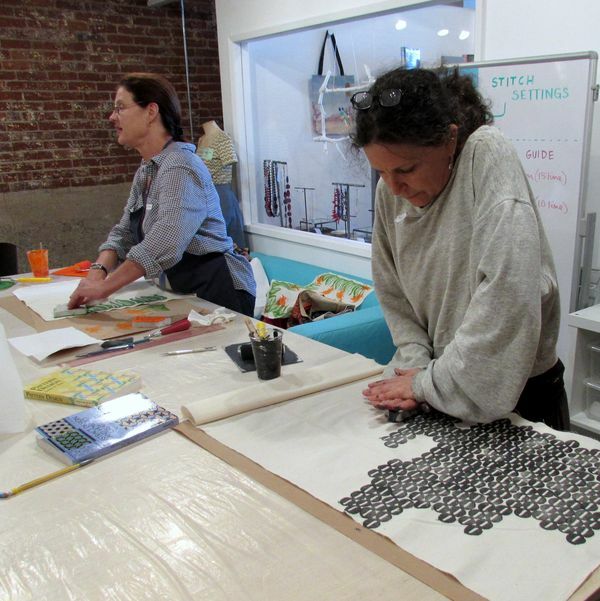 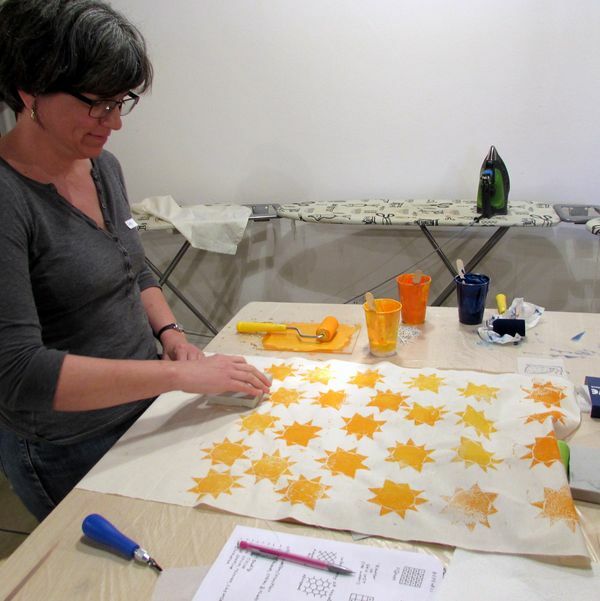 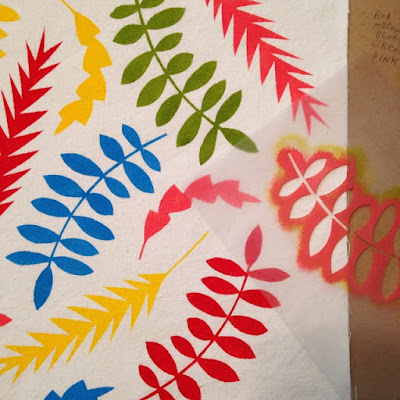 Elinor will be leading a Stencil Printing on Fabric class soon - it's another fantastic way to create your own custom fabric. 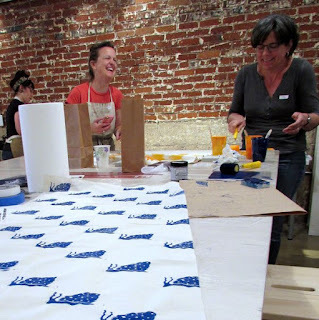 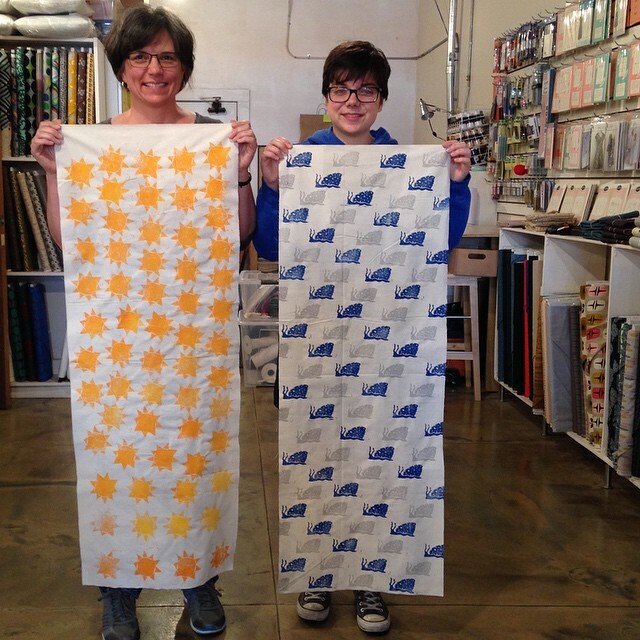 We are working on a collaboration for the fall: a weekend workshop where you print your fabric one day then sew it up the second. Here are a few stencil samples - you can see the flexibility! Look for the Aster Blouse class in August! 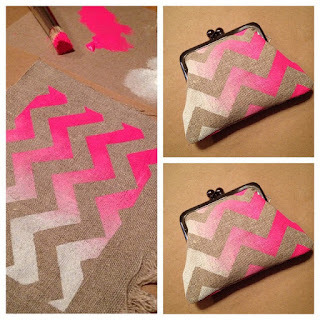 Working hard on a new beginner class & pattern! And there are a few more super-secret projects in the works - you'll have to stay tuned till next time! Hope to see you soon -Shaerie @ Sew L.A.